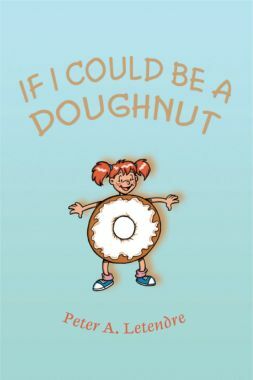 The book's title poem, “If I Could Be a Doughnut,” captures the unifying concept behind all of the verses — a child's imagination is a priceless joy to be celebrated. I wrote this book to amuse myself while enduring a long episode of flu. After the flu left, I was still writing. It seemed that I got a bug of a different sort. I enjoyed stepping into a world where animals, insects, dreams, ghosts and strange monsters gathered and mingled with kids and cowboys to make life a little lighter. Shirt brat who insists on calling his mother "babe"
Listen to a few poems here. Children will chuckle often, but not all entries are comical. 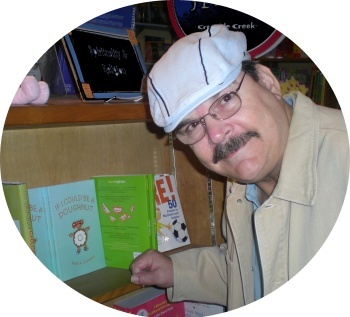 If I Could Be A Doughnut has poems to captivate children of many ages and interests.